On her experience of miscarriage at 16 weeks. On his return to work after the loss of his daughter. On supporting her sister through grief, and coping with losing her niece. Please note that stories will be published from next week. Your email address is only seen by Aidan's Elephants. We use this to reply to your story submission, it will not be shared anywhere or with anyone else. Please tell us about your little one and their story. We would love to hear how you honour and remember them, about the things that have helped you on your journey and whether there is any advice you would give to other families who sadly lose their baby during pregnancy, at birth or in early childhood. 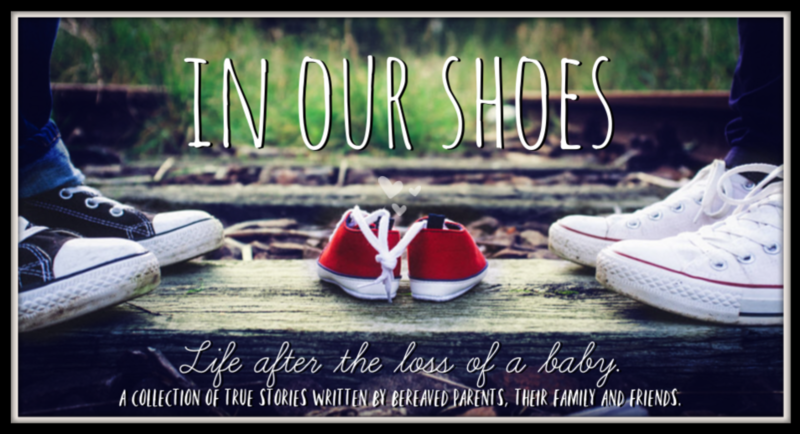 Send your story using the form below, or by emailing aidanselephants@gmail.com with the subject line 'In Our Shoes'. If you would like to, you are welcome to send photographs, of yourself, your baby, or something meaningful to you. Your story belongs to you, and if you would like to remove it from our website or edit it at any time, please let us know. Everyone is welcome to take part in this project. Parents, grandparents, siblings, family members and friends. No matter what gestation or age your baby died, no matter the circumstances or the length of time that has passed since you said goodbye. If you have a story to tell, come and join us. Together, we are breaking the silence of losing a baby. - The loss of your baby due to miscarriage, molar pregnancy, ectopic pregnancy, stillbirth, neonatal death, SUDI, SIDS, neonatal death or infant death. - How you coped with the loss of a little loved one if you are a grandparent, sibling, family member or friend. - Your experience of returning to work after the loss your baby. You could talk about how your employer supported you or give advice on how employers could better support their employees. - Self care, how you take care of yourself after the loss of your baby. - How losing a baby has affected your mental health and how you feel health professionals, charities and loved ones can support you. - A health professional, charity or loved one who you would like to thank for their support. 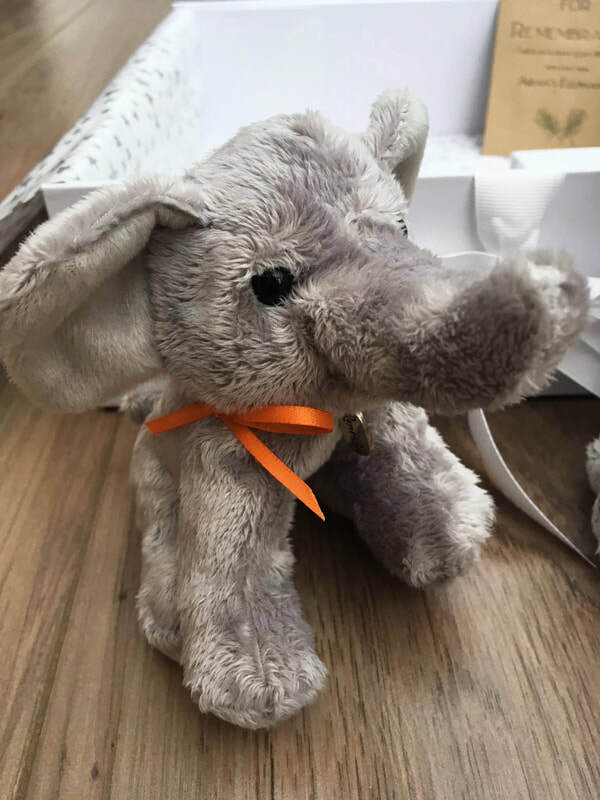 - Fund-raising for Aidan's Elephants. If you have donated to us or raised funds for us, please share your story proudly. You have given your little one an amazing legacy in helping other families.